Yesterday The Daily Signal posted an article about the latest numbers on worldwide poverty. That would be very serious if it were true. Thankfully it is not. Such claims do have a veneer of legitimacy, however, because when compiling the U.S. government’s official poverty statistics, the Census Bureau considers only the cash income each family reports in an annual survey. 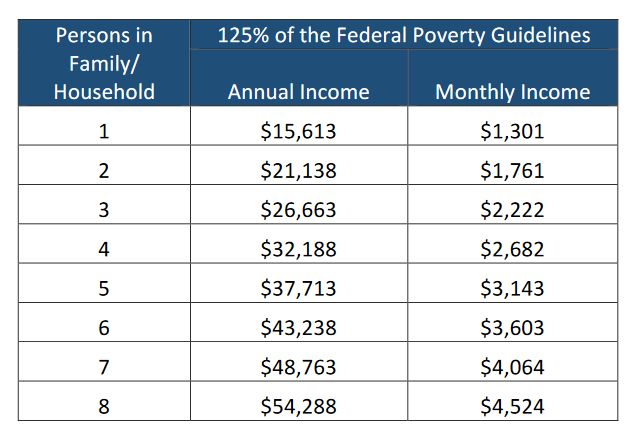 These “official” income figures exclude substantial off-the-books earnings among low-income households and omit roughly 95 percent of the $1.1 trillion U.S. taxpayers provide in means-tested cash, food, housing, and medical benefits for low-income persons each year. Fortunately, the Census Bureau also conducts, on behalf of the Bureau of Labor Statistics, a survey of household expenditures, in which families are asked to report how much money they spend each month on each of up to 594 categories of purchases. Poor families routinely report spending an average of $2.40 for each dollar of official cash income. …Alston claims that 40 million Americans have incomes below the official U.S. poverty level of roughly $24,000 per year for a family of four. However, the reality is that at most 25.9 million Americans live in poverty, based on reported spending less than the official poverty threshold. And, the official U.S. poverty threshold is far higher than the living standard for most of the world’s population. The severe shortcomings of income-based poverty measures are made clear when one considers the actual living conditions of those whom Alston considers to be in “extreme poverty.” American families living in “extreme poverty” typically have air conditioning, computers, DVD players, and cellphones. They rarely report material hardships such as hunger, eviction, or having utilities cut off. 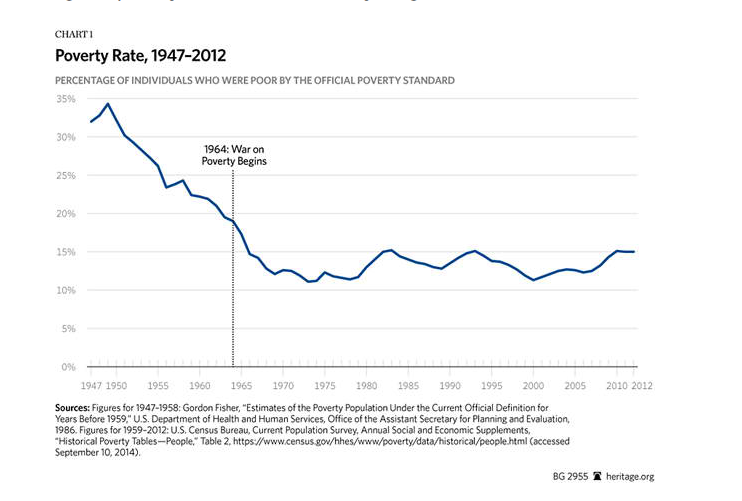 The article notes that we need to find a better way of compiling our poverty statistics in America so that they actually reflect the truth. An accurate reporting of poverty statistics would help the government gauge exactly what our spending on poverty needs to be. John Crudele has been reporting on fraud in the Census Bureau for the past six months. His work has been posted at The New York Post website. His latest story deals with data on unemployment and inflation being falsified by a data collector named Julius Buckmon. Because the Census Bureau’s surveys are scientific — meaning each answer, in the case of the jobless survey, carries the weight of about 5,000 households — Buckmon’s actions alone would have given inaccurate readings on the economic health of 500,000 families. Buckmon alleged that he was told to fudge the data by higher-ups. There was no formal probe back then into what Buckmon was doing or what he was alleging, although a Census investigator — who is now under indictment for other crimes against the bureau — did question a few people. A source told me from the start of my investigation last October that Buckmon’s actions weren’t isolated and that falsification continued in the Philadelphia office right through the 2012 presidential election, only stopping when I exposed the practice last fall. This is not acceptable. Mr. Crudele also reports that some of the people who work for the Census Bureau are talking to the Office of Inspector General (OIG) and the House Oversight Committee about their allegations. The OIG, Oversight Committee and several others will be investigating the claims of these workers. The story in the New York Post goes on to explain exactly how the fraud is taking place. Please follow the link to the article to learn more about how the numbers in the jobs report are being falsified. Bloomberg reported yesterday that incomes in America declined more in the three year expansion since 2009 than during the longest recession since the Great Depression. The ‘great recession’ in America officially ended in 2009. There is a technical definition of a recession, and according to that definition, the recession in America ended in 2009. However, the income and unemployment numbers for Americans have not improved. This snapshot of the economy does not bode well for the re-election chances of Barack Obama.